This solution is not a typical weight loss program. This may be the only weight management program that doesn’t focus on what you eat, but rather on what you feel. This is about understanding and eliminating emotional eating. This program is designed to be used with the emWave2 or emWave Desktop. 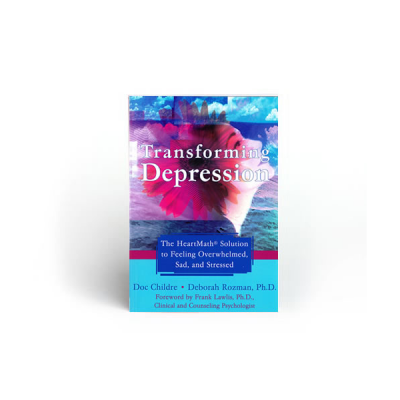 The program is designed to show you how to manage emotional reactions and clear emotional undercurrents until a new baseline behavior — a neural habit change is achieved. This program offers instruction on how to create a neural habit change to facilitate weight loss and a better relationship with food and eating. You won’t see any food lists or exercise regimens in this program. 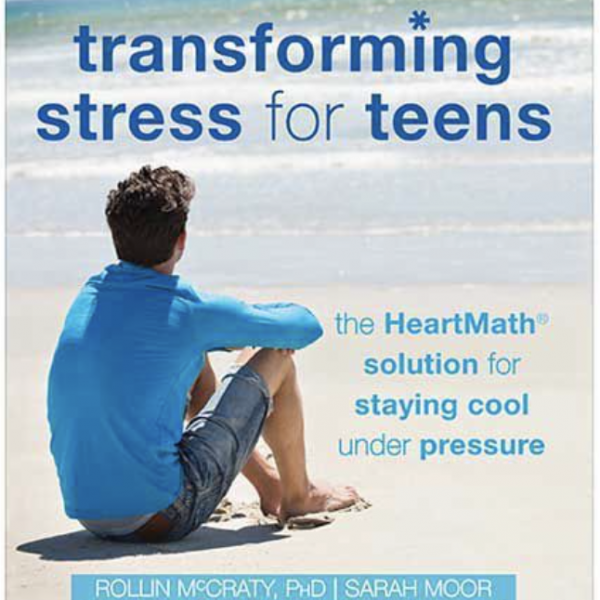 While these are important aspects in reducing weight and improving health, this program focuses on what researchers at the Institute of HeartMath have found to be the first and most important aspect of weight management: regulating your emotions. 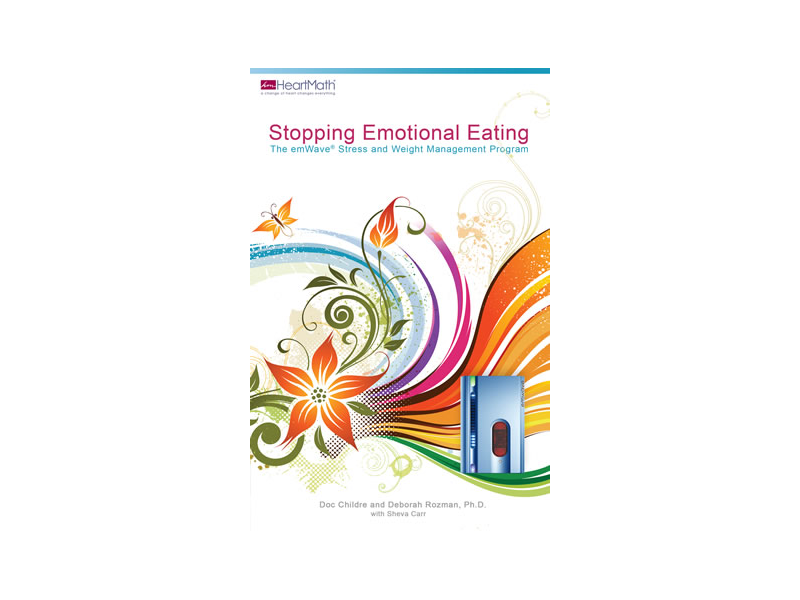 Stopping Emotional Eating; The emWave Stress and Weight Management Program is a facilitator for whatever weight management program you choose. The intention of this program is to help people add more of the core values of the heart to their weight management. Connecting more with the heart helps to bring the emotions into balance, which by now most know is a serious “x” factor in weight management. Eating is so strongly connected with our feelings that the balance between heart, mind and emotions has to be included in our diet commitments. 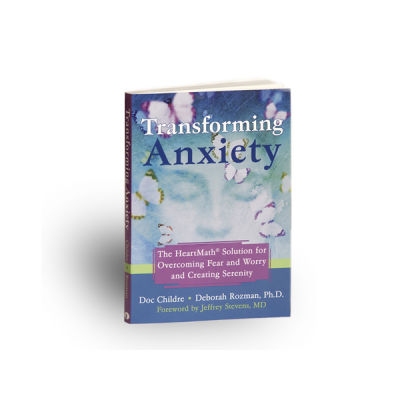 The book is designed to work with the emWave products.